All your favourite Marvel Merchandise! 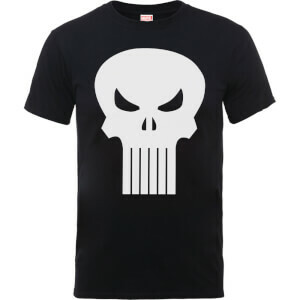 View the extensive range of Marvel clothing we have on My Geek Box! Clothing ranging from GOTG to Infinity War! All your favourite characters from the MCU! 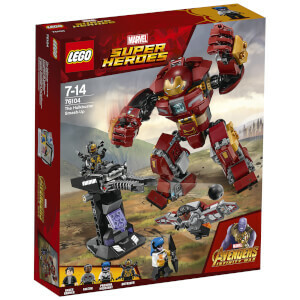 Thor, Hulkbuster, Iron Man all available! Add them to your collection today! The prints we have will add a bit of colour to any Marvel Fan's room! Shop the full range here! 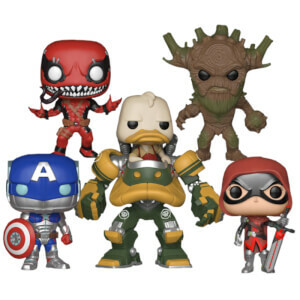 Shop the rest of our Marvel range! 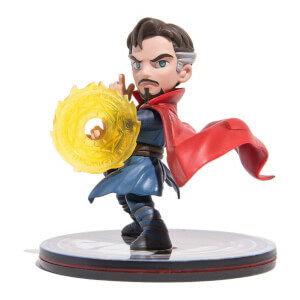 This includes the latest merchandise, accessories and toys from Marvel! If you haven't found it already, it'll be in here!